DME Elevators & Lifts has been offering, installing, servicing and maintaining stair lifts, chairlifts, wheelchair lifts, platform lifts, home elevators, light commercial elevators, dumbwaiters and ceiling lifts since 1977. With our Wisconsin home base in Kenosha, WI, DME is readily available to service the many towns and cities in Southeastern Wisconsin. As such we have become the local provider for Waukesha’s residents and businesses. Call or visit us to learn how our well qualified advisors and technicians can help make life more accessible for you and your family. Waukesha’s family-friendly amenities and natural beauty have earned the city many accolades in recent years. This city of 70,000 residents and growing was named by Money magazine as one of the “100 Best Places to Live”, designated as “Wisconsin’s Library of the Year” in 2012 and granted the “Gold Metal Award” by the National Recreation and Park Association.” It is apparent that the people of Waukesha, WI take pride in their community and deserve excellence. 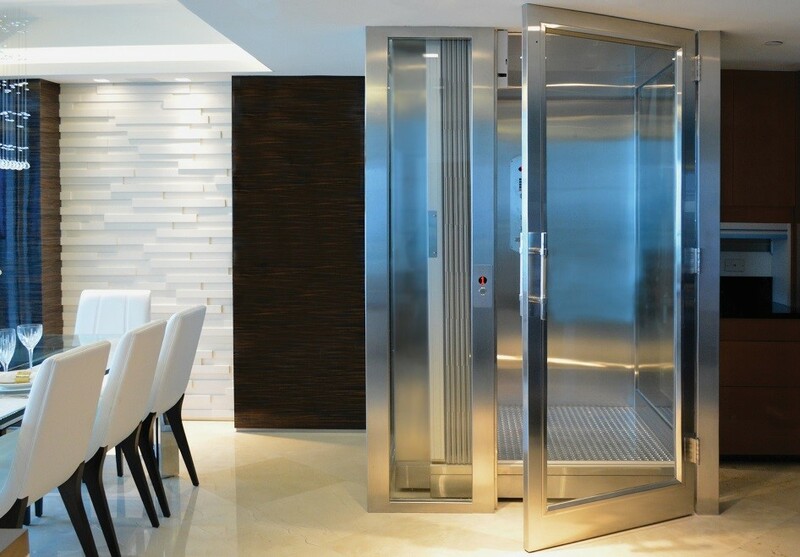 Stannah and Symmetry, the leading manufacturers offered by DME, maintain the same high standards and provide the longest and most inclusive equipment warranties among elevator and lift providers. 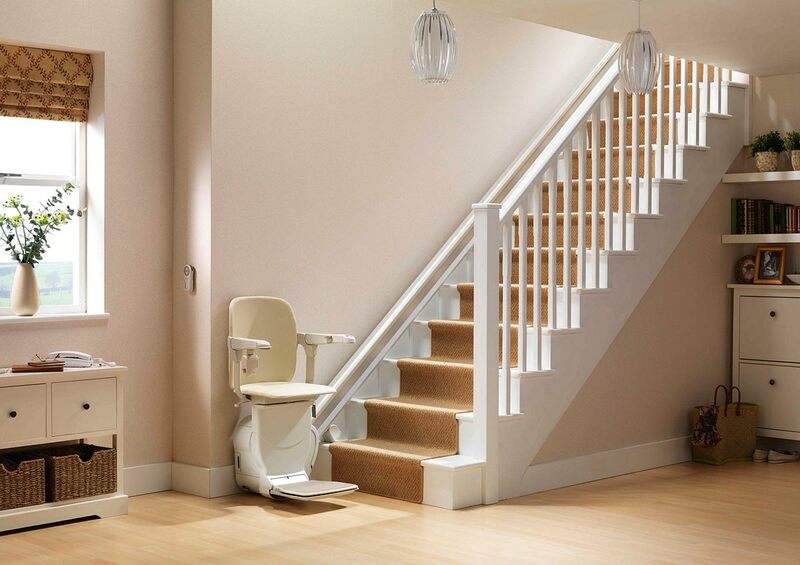 We are in fact the the only certified distributor to offer industry-leading Stannah Stairlifts and Symmetry Elevating Solutions elevators and wheelchair lifts along with top-notch service. We always pledge excellence in elevation to our customers. See and experience our stairlifts and elevator equipment first hand and speak with an advisor about the possibilities. Through our Kenosha, WI location, the residents and businesses of Waukesha have access to DME’s Demonstrator Showroom and Design Center. We also offer free in-home estimates, there is no obligation when you reach out to the experts at DME. Call or visit today. All our technicians are licensed and insured, factory-trained and certified to install and service the elevators & lifts we offer. There’s no other provider that can compare to DME’s expertise, professionalism and proven performance. DME is a member of a number of professional builder and accessibility organizations including: ABC, NAEC, NAHB and AEMA. Whether north or south of Moreland Boulevard, our friendly and knowledgeable staff will be happy to help. Contact us today to learn more.